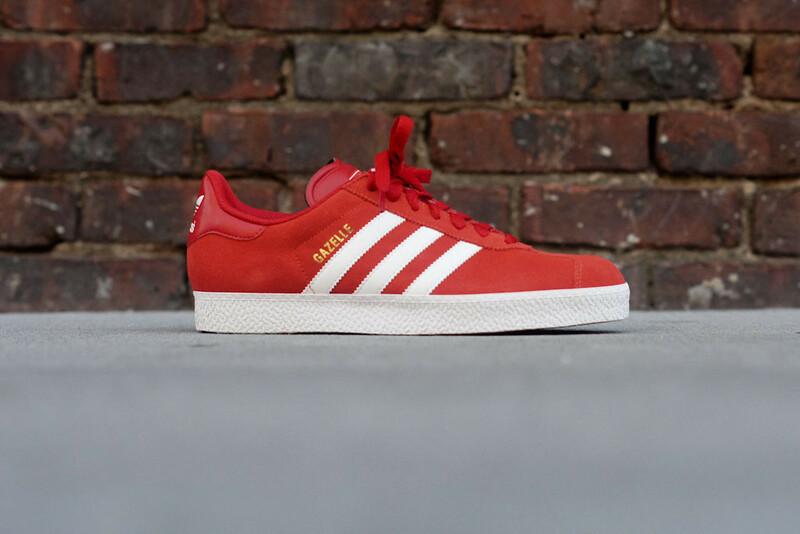 adidas Originals brings out the Gazelle in a clean and classic red/white combo. 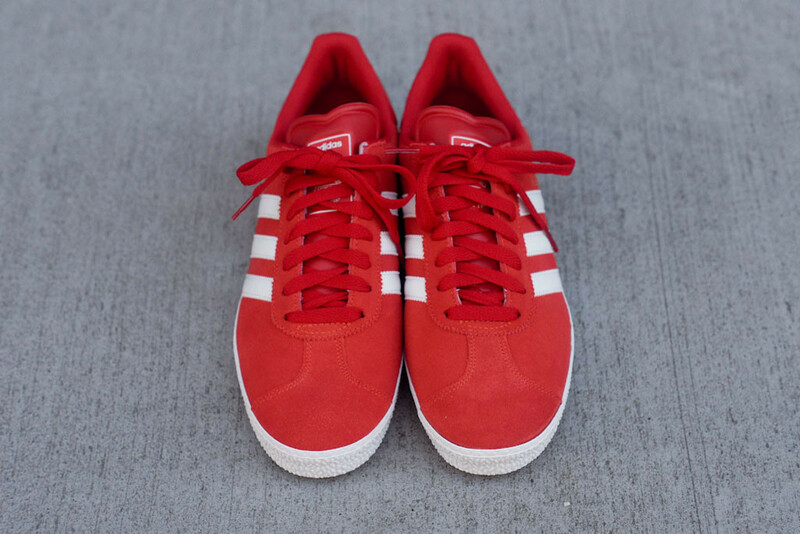 When thinking of adidas sneakers, they don't get much more classic than this red and white pair of the Gazelle II. 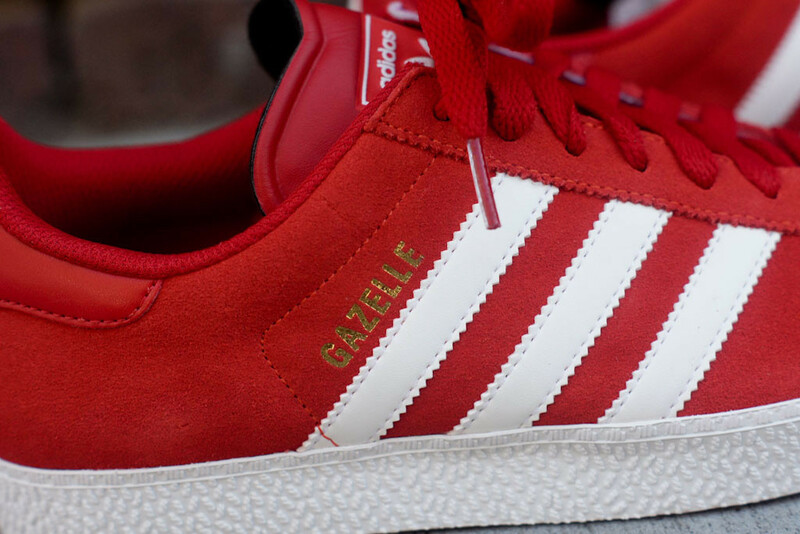 This pair of the Gazelle II features a red suede upper with white accents for the tried-and-true iconic adidas look. 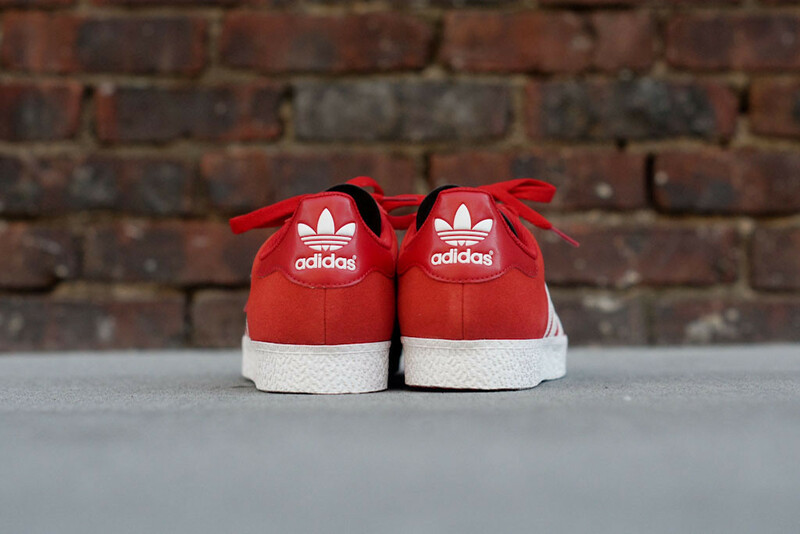 Pick them up at select adidas Originals retailers now, including Kith NYC.